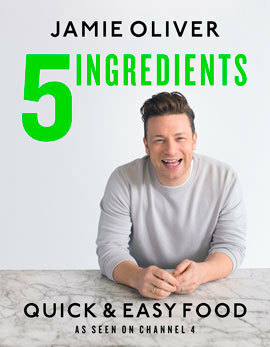 Jamie Oliver is back with even more mouth-watering recipes in Quick & Easy 5-Ingredient Food – a book that proves cooking does not have to be complicated. In fact, it’s his easiest cookbook yet! 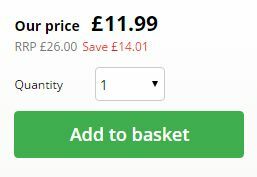 All 130 recipes in the cookbook use just five key ingredients and can be rustled up in next to no time at all (none take over 30 minutes to prepare). 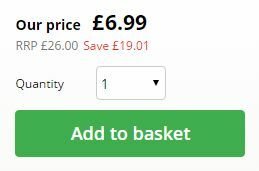 They’re all also very kind on your weekly budget. There are chapters based around chicken, beef, pork, lamb, fish, eggs, veg, salads, pasta, ride, noodles and sweet things. Jamie’s back – and feeling healthier than ever! 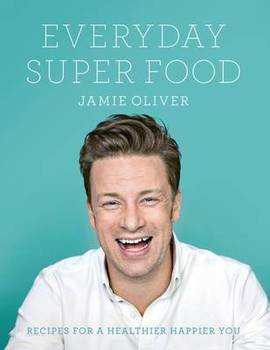 In his new cookbook Everyday Super Food, Jamie Oliver makes healthy eating easy, exciting and incredible. 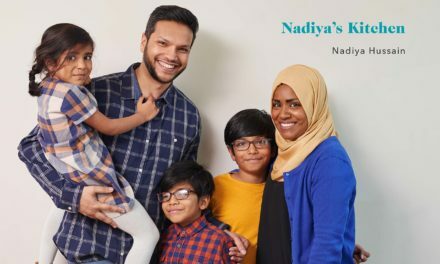 Packed with mouth-watering recipes, the book is divided into breakfasts (up to 400 calories), lunches (up to 600 calories) and dinners (up to 600 calories), and every delicious dish is nutritionally balanced so that any combination over the day will bring you in under your recommended daily allowance of calories (2000 women/2,500 men), allowing you to treat yourself to snacks and drinks on the side too. Tried, tested and trusted, the tasty recipes in the book provide a flexible and exciting new way to help you feed your body right. 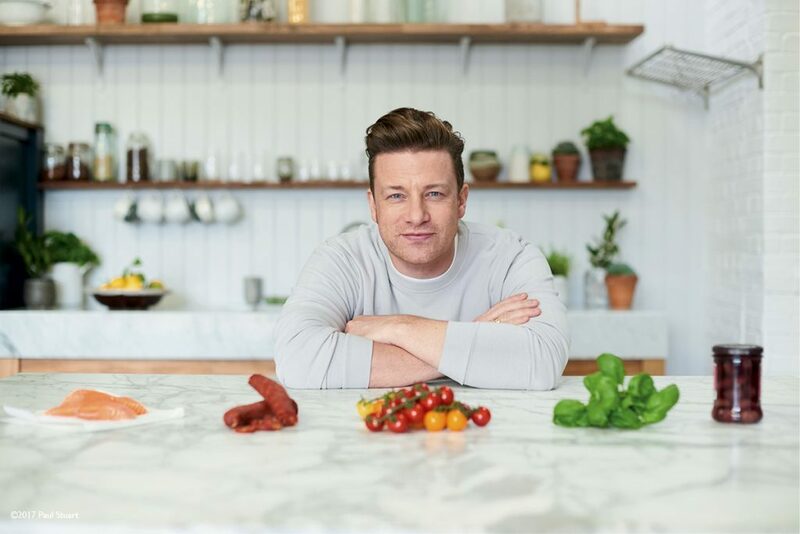 Among what are sure to be viewed as classic Jamie Oliver recipes are his Crazy Fish Veg & Noodle Stir-Fry, Mexican Gazpacho Flatbreads & Garnishes and Happiness Pasta with Sweet Tomato, Aubergine & Ricotta. 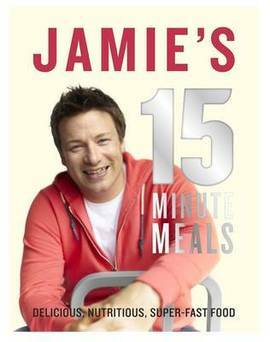 Following the record-breaking success of 30-Minute Meals, Britain’s most-popular cookbook of all time, Jamie Oliver, brings us the even-better 15-minute Meals – quick, tasty, nutritious food that you can eat everyday of the week. 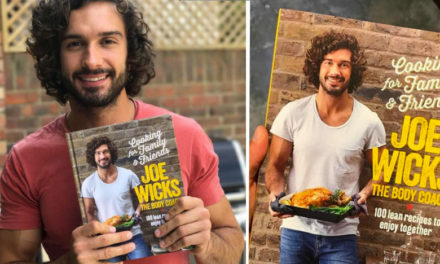 Taking inspiration from all over the world – from Asian-inspired street food and brilliant Moroccan flavours and so much more – these are some of the quickest and easiest meals Jamie’s ever done and they’re not only quick and delicious, but they’re balanced and nutritious too! Far and away the most balanced and exciting everyday cookbook out there, Jamie embraces the classic tastes that we all love and reinvents them for the busy home chef of today.